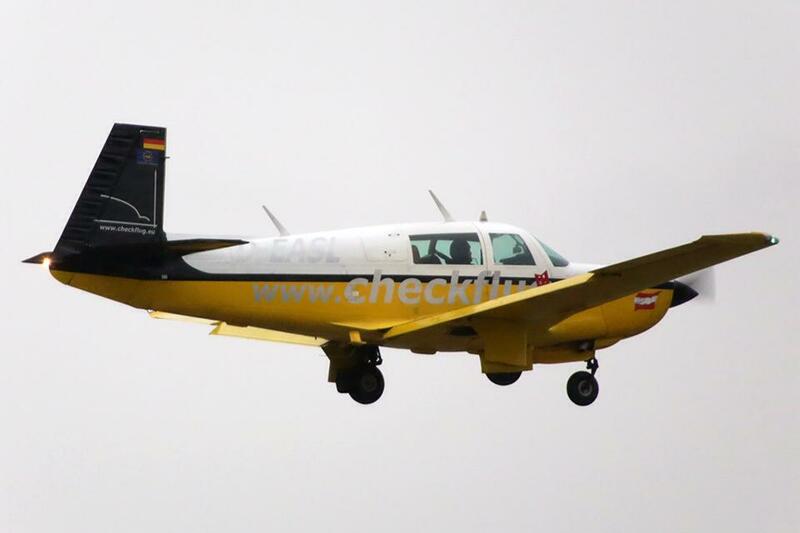 Do your practical exam rides, checkrides or renewal flights with checkflug.eu. 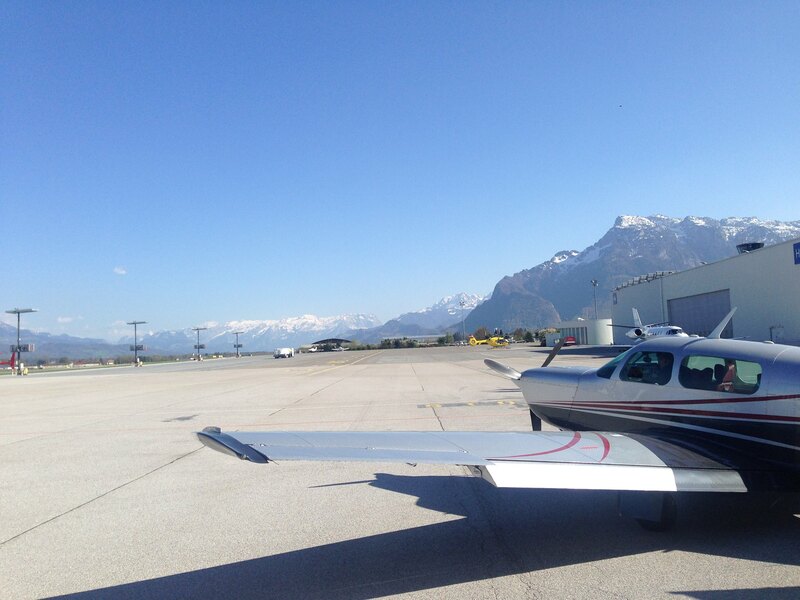 Do not hesitate to contact us for more information! 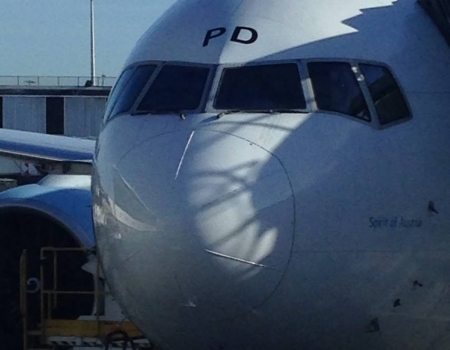 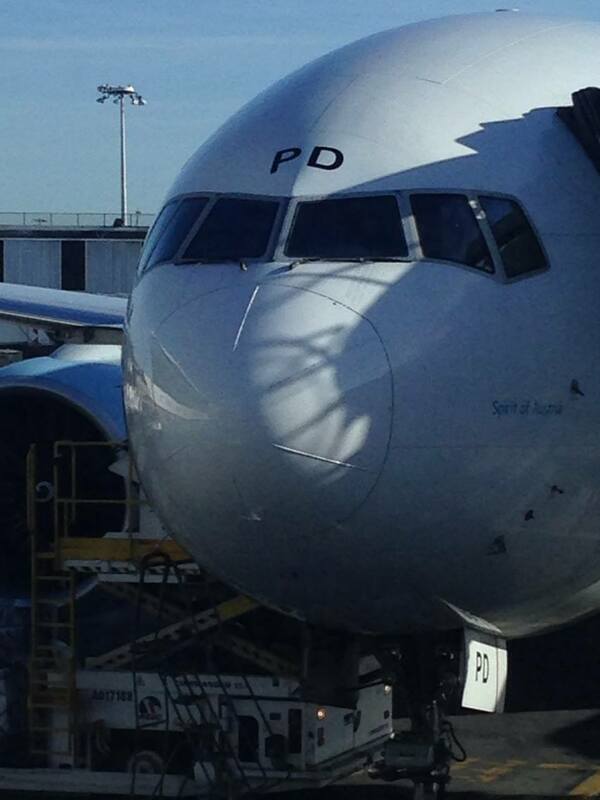 As an airline professional it is necessary to have a solid English language skill for communication! 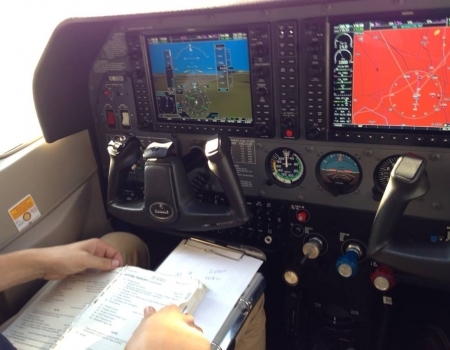 Find out more about the assessment and the different skill levels! 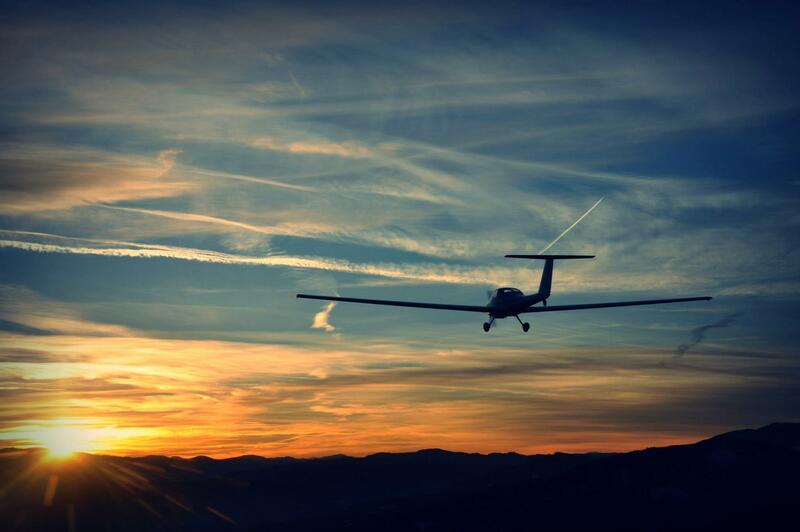 Share your knowledge and flight experience with young pilot candidates. 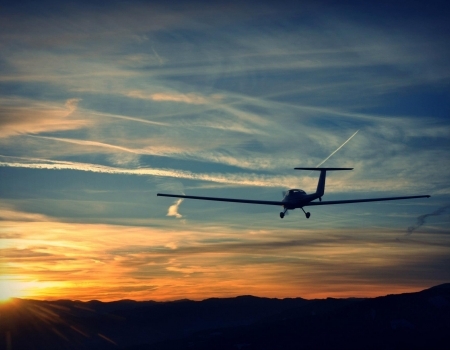 Here you can find all information about Flight Instructor licensing! 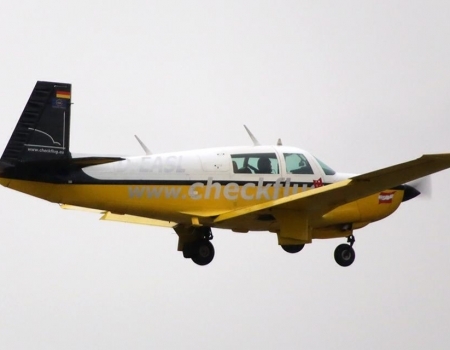 checkflug.eu will handle all neccesary certifications and registrations with authorities for your aircraft. Contact us for more information.